What is an izakaya? 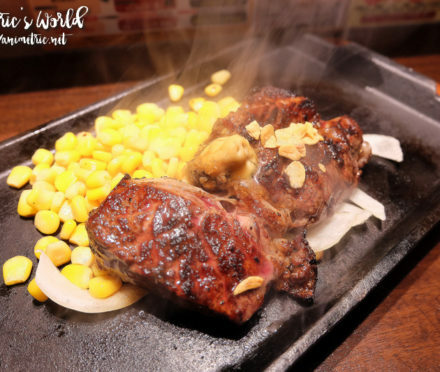 An izakaya is Japanese bar which usually serves stuff like yakitori (grilled meats on skewers), karaage (fried chicken), and small dishes that go well with alcoholic drinks. A lot of Japanese salarymen (and women) head straight to an izakaya after work to unwind. 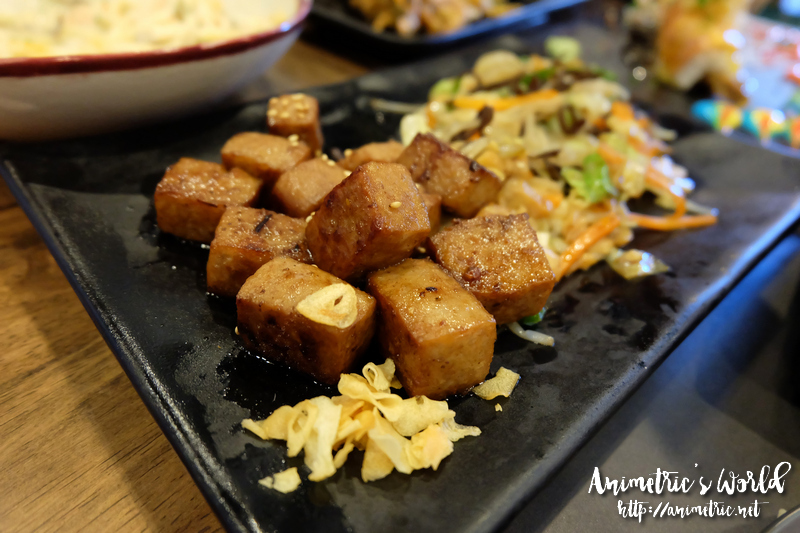 Thus when I was invited to check out Soru Izakaya, I didn’t really know what to expect. I mean if this was Japan, I’d know. But I’m not sure if Filipino restauranteurs will stick to the program as far as opening an izakaya is concerned. 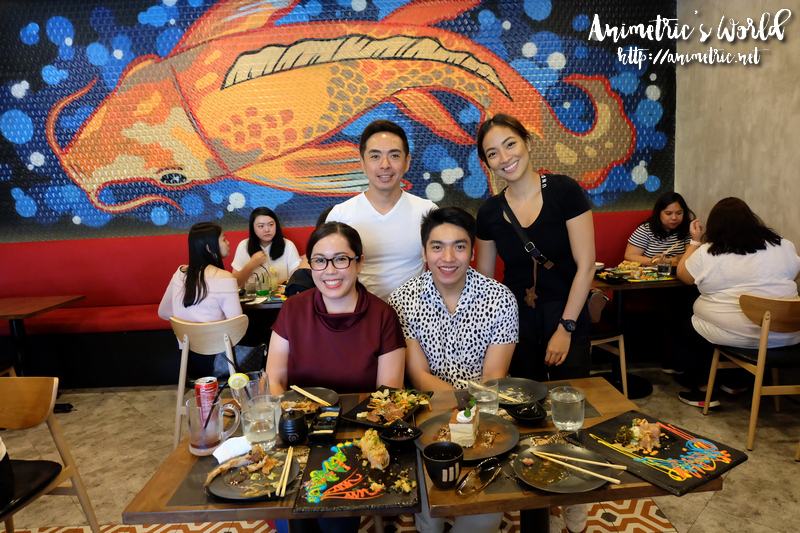 So anyway, while Soru Izakaya does serve yakitori, kushikatsu, and other dishes which can be considered bar chow, it is also very much a full-service restaurant with all the usual Japanese favorites. We started our lunch with Gyu Maki (P290). Sushi rolls are wrapped with thin slices of beef and stuffed with seasoned shitake mushrooms and cream cheese. It’s also topped with a runny onsen egg. It’s pretty good. This is the Oh Umi Maki (P420). 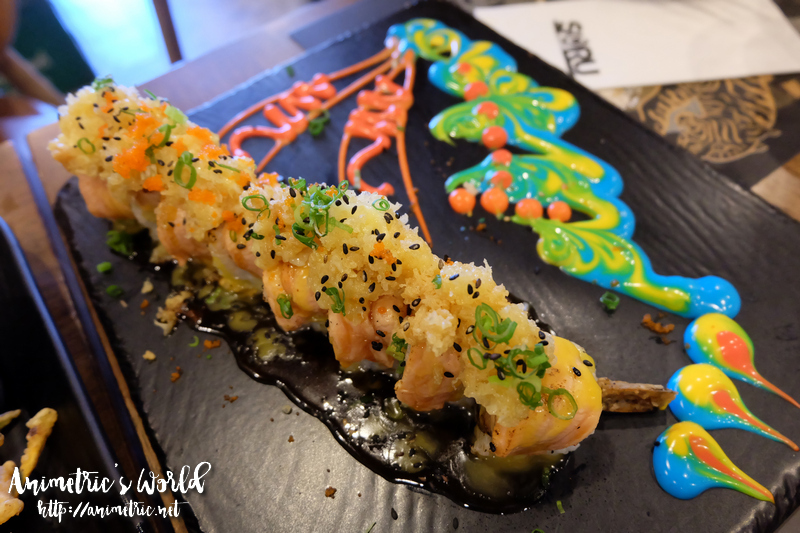 It’s salmon-wrapped shrimp tempura and salmon sushi with japanese mayo topped with crunchy tempura flakes. Our table’s favorite was the Lava Maki (P420). 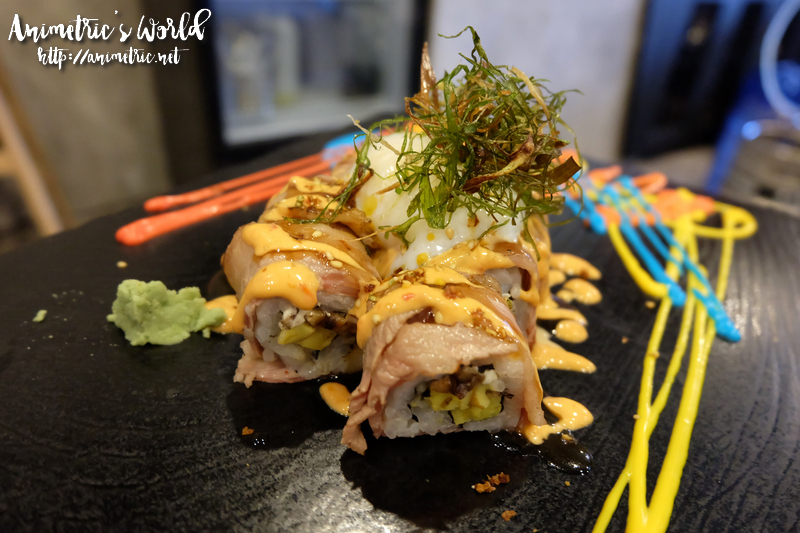 Salmon skin, tamago, and crabstick sushi are smothered with spicy mayo and teriyaki sauce along with tuna cubes. 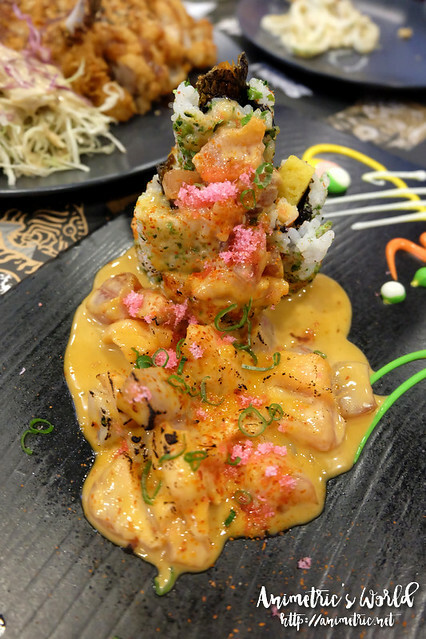 The sushi rolls are piled up into a triangular shape and the mayo + tuna looks like lava running down the sushi mountain. 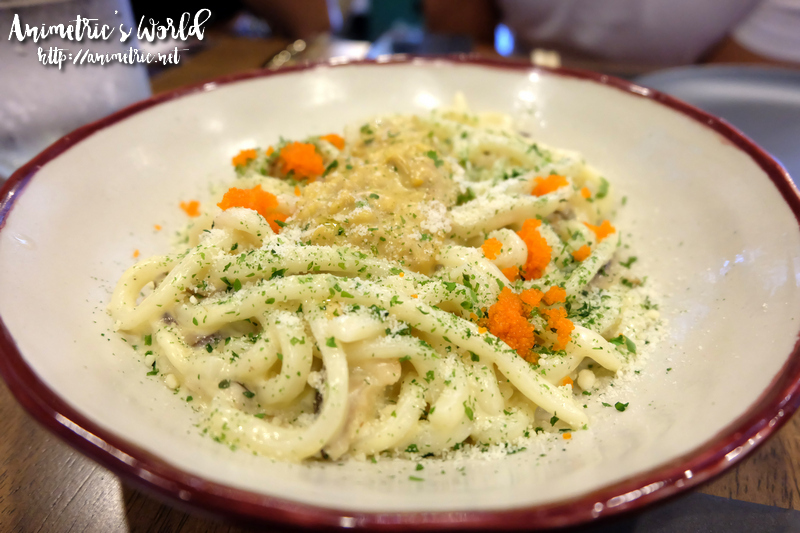 Soru Izakaya also features fusion dishes like this Udon Carbonara (P360). It’s udon noodles with uni, salmon, and shitake mushrooms in wasabi cream sauce. I’m not really fond of creamy carbonara (I prefer the Italian olive oil and cheese based carbonara) or uni so I was on the fence with this dish. The others liked it though. Next up was the Tomahawk Katsu (P350). 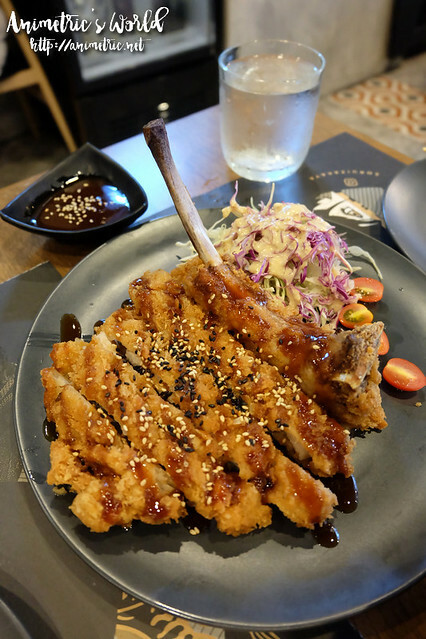 It’s deep fried breaded pork tomahawk cutlet drizzled with sweet and savory katsu sauce. I could only manage one slice as it’s quite filling. We also had the Saikoro Wagyu Cubes Teppan (P540). It’s the luncheon meat-type of wagyu cube but I liked it nonetheless. Flavorful and garlicky, it’s great with steamed rice or any of their sushi rolls. For dessert we had Tiramisu (P250). Wow, this is hands down the best thing I ate that day. 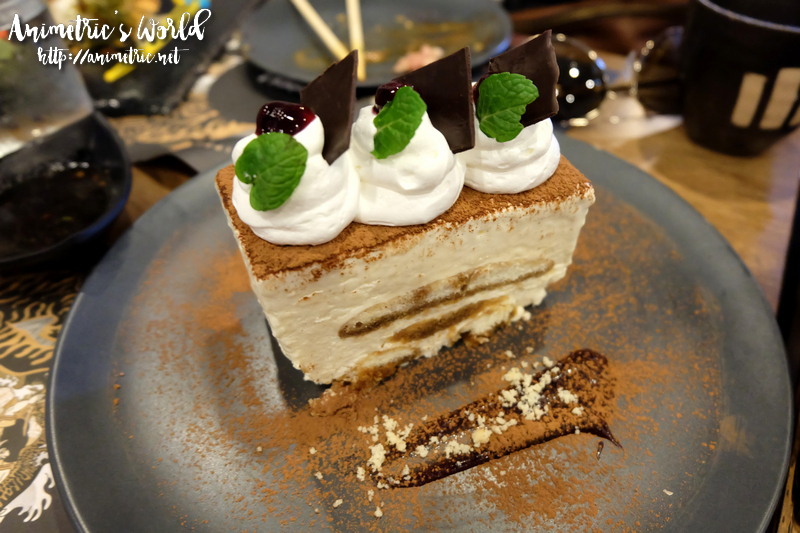 It’s no ordinary tiramisu… it’s frozen tiramisu, with a texture similar to frozen Brazo de Mercedes. Refreshingly cold, creamy, and not overly sweet, it was perfect. 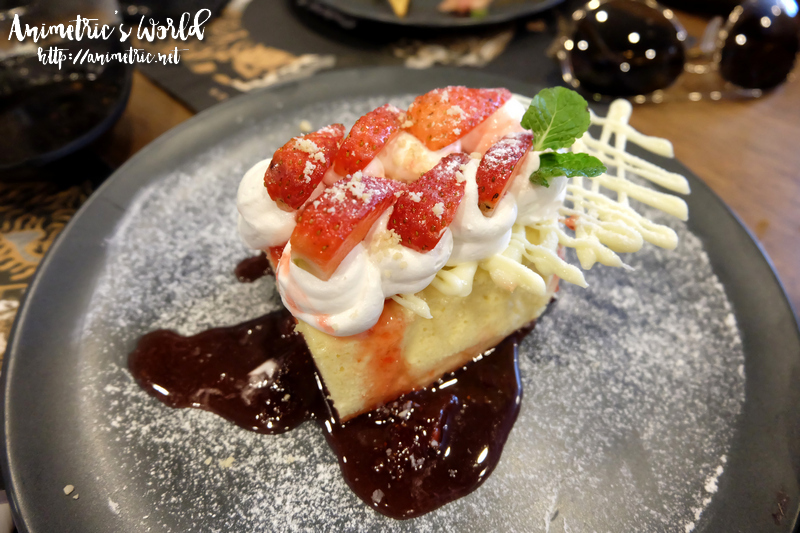 We also had Japanese Strawberry Cheesecake (P220). It was hard to be impressed with any other dessert after the Tiramisu. This was rather ordinary… a bit dry and bland even. Soru Izakaya also serves Donburi (rice toppings) with prices ranging from P295 to P350, which is pretty reasonable. There’s definitely more than just bar chow and drinks at this izakaya. 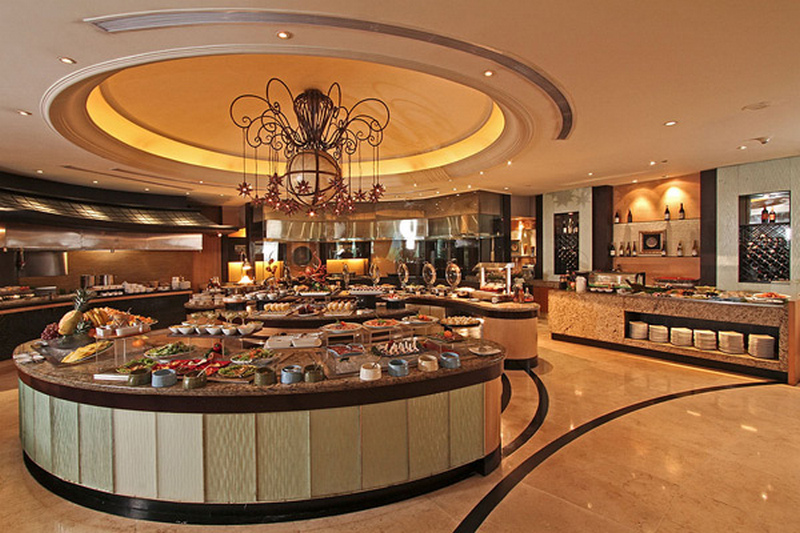 Food can be shared so it’s a good venue for catching up with friends. 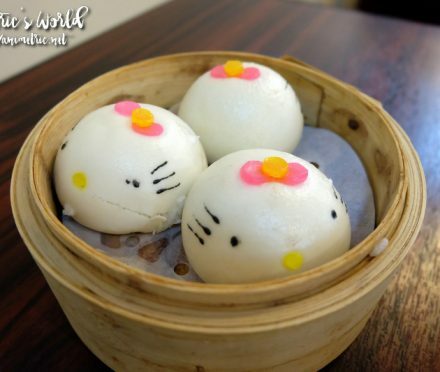 This looks so yummy po. Fisrt time to hears this kind of meal..